Not only does Renewal by Andersen® of Atlanta offer the highest quality replacement windows, we also deliver the very best installation experience for you, thanks to our Certified Master Installer program. 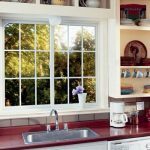 Only when all of these requirements are met can an installer become a Certified Master Installer, the top designation for professional window replacement in Atlanta. Part of the reason you can count on us for the very best experience in doors and replacement windows in Atlanta is the professionalism and experience of every member of our team. From your first phone call or email, through the process of measure and custom-sizing your replacement windows and doors, through the excitement of installation day, we keep you informed at every step. Ready to make your home more beautiful and comfortable? 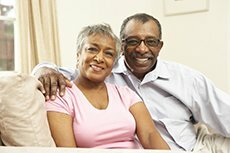 Contact Renewal by Andersen of Atlanta to schedule a free consultation in the comfort and convenience of your own home. You’ll quickly see why so many of your neighbors have made us their choice for door and window replacement in Atlanta.